DATE OF BIRTH: 3 November 1980, Odense, Denmark. 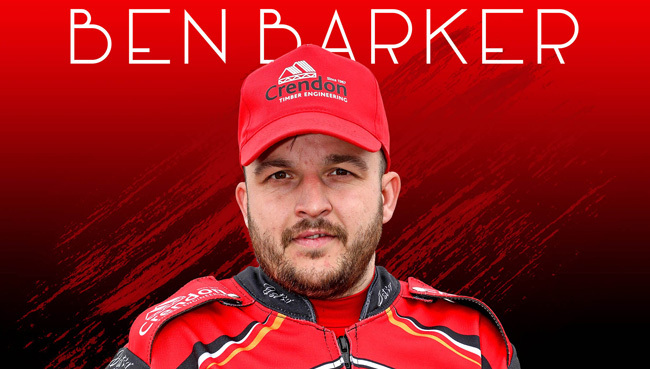 BRITISH CAREER: (2001-02) Poole; (2003) Peterborough; (2004-05) Ipswich; (2006-07) Peterborough; (2008) Peterborough, Coventry; (2009) Poole; (2010) Belle Vue; (2011) Coventry, Peterborough; (2012-13) Swindon; (2014-15) Coventry; (2016-17) Poole; (2018) Leicester; (2019) Peterborough. 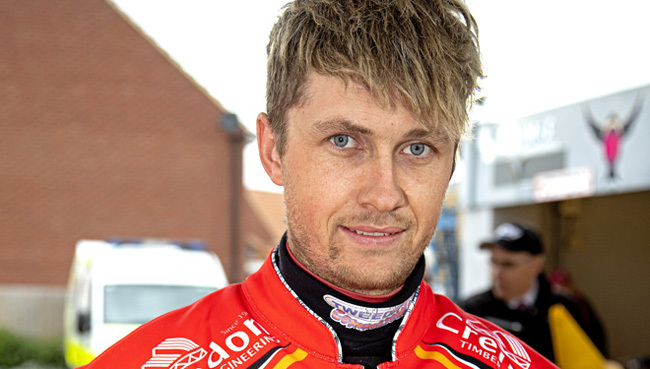 MAJOR HONOURS: World Cup Champion: 2006, 2008; Danish Champion: 2007; Czech Golden Helmet Champion: 2008. CLUB HONOURS: Craven Shield winner: 2001, 2002 [both Poole], 2008 [Coventry]; League Championship winner: 2006 [Peterborough]; 2012 [Swindon]; Elite Shield winner: 2007 [Peterborough], 2013 [Swindon], 2016 [Poole], 2017 [Poole]; Pairs Championship winner: 2008 [Coventry], 2009 [Poole]. GRAND PRIX RECORD: 87 GPs ridden, 21 GP finals, 4 GP wins, 780 GP points. GRAND PRIX HIGHLIGHTS: Scandinavian GP Champion: 2004; Danish GP Champion: 2006; Czech Republic GP Champion: 2006; Grand Final Champion: 2006; Italian GP Champion: 2008. WORLD CUP RECORD: 22 meetings, 235 points, 2 Gold medals, 3 Silver medals, 3 Bronze medals. DATE OF BIRTH: 10 March 1988, Truro, Cornwall. BRITISH CAREER: (2003) Oxford II, Trelawny II; (2004) Oxford II, Coventry II; (2005) Oxford II, Exeter; (2006) Somerset, Stoke II; (2007) Stoke; (2008) Stoke, Coventry; (2009-10) Coventry; (2011-12) Plymouth, Birmingham; (2013) Birmingham, Ipswich; (2014) Birmingham, Plymouth; (2015) Berwick, Peterborough; (2016) Glasgow, Ipswich; (2017) Rye House, Redcar; (2018) Redcar; (2019) Peterborough, Redcar. CLUB HONOURS: League Championship winner: 2005 [Oxford II], 2010 [Coventry]; Four-Team Championship winner: 2006 [Stoke II]; Craven Shield winner: 2008 [Coventry]; Knock-Out Cup winner: 2016 [Glasgow]. WORLD CUP RECORD: 3 meetings, 16 points. DATE OF BIRTH: 31 October 1993, Esbjerg, Denmark. BRITISH CAREER: (2010) King's Lynn; (2011) Ipswich, King's Lynn; (2012) Peterborough, Swindon, Leicester; (2013) King's Lynn, Leicester; (2014) Leicester, Wolverhampton, Peterborough; (2015-16) Redcar; (2017) Leicester, Sheffield; (2018) Sheffield; (2019) Peterborough, Newcastle. MAJOR HONOURS: World Under-21 Team Cup Champion: 2010; Danish Under-21 Champion: 2011. CLUB HONOUR: Four-Team Championship winner: 2011 [Ipswich]; League Championship winner: 2017 [Sheffield]; Pairs Championship winner: 2017 [Sheffield]. GRAND PRIX RECORD: 1 GP ridden, 0 GP finals, 0 GP wins, 1 GP point. 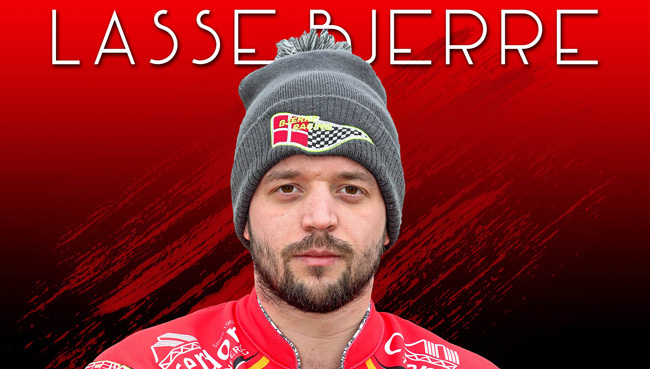 RIDER LINKS: Brother of Kenneth Bjerre Jensen (born: 24 May 1984, Esbjerg, Denmark). DATE OF BIRTH: 1 March 1988, Adelaide, South Australia. BRITISH CAREER: (2007) Buxton, Edinburgh; (2008) Edinburgh, Redcar II; (2009) Edinburgh; (2010) Birmingham, Coventry; (2011) Redcar; (2012-13) Coventry, Redcar; (2014) Redcar; (2015) Swindon, Glasgow; (2016) Leicester, Glasgow; (2017) Glasgow; (2018) Rye House, Somerset, Berwick; (2019) Peterborough, Berwick. MAJOR HONOUR: Australian Under-16 Champion: 2004. CLUB HONOURS: Premier Trophy winner: 2008 [Edinburgh]; League Championship winner: 2008 [Edinburgh], 2010 [Coventry]; Play-Off winner: 2008, 2009 [both Edinburgh]; Four-Team Championship winner: 2010 [Birmingham]; Knock-Out Cup winner: 2016 [Glasgow]. DATE OF BIRTH: 27 January 1990, Kurri Kurri, New South Wales, Australia. 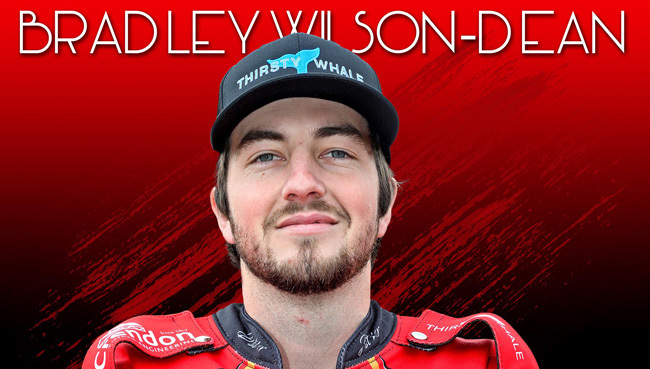 BRITISH CAREER: (2012) Ipswich; (2013) Poole, Ipswich; (2014-15) Ipswich; (2016) Swindon, Somerset; (2017) Belle Vue, Somerset; (2018) Belle Vue. 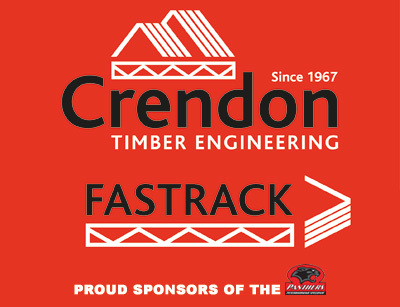 MAJOR HONOURS: South Australian Champion: 2015/16; Slovakian Champion: 2016; NSW State Champion: 2016; Australian Champion: 2018. CLUB HONOURS: League Championship winner: 2013 [Poole], 2016 [Somerset]; Pairs Championship winner: 2015 [Ipswich], 2016 [Somerset]; League Cup winner: 2016 [Somerset]; Knock-Out Cup winner: 2017 [Belle Vue]. GRAND PRIX RECORD: 1 GP ridden, 6 GP points. DATE OF BIRTH: 26 October 1994, Hastings, New Zealand. 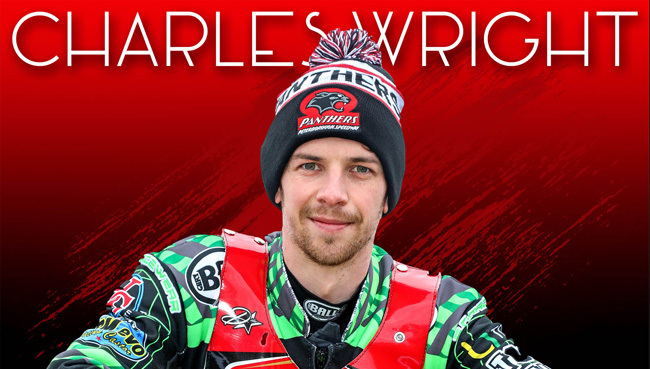 BRITISH CAREER: (2015) Eastbourne; (2016) Somerset; (2017) Swindon, Peterborough; (2018) Somerset, Peterborough, Workington; (2019) Peterborough. MAJOR HONOURS: New Zealand Under-21 Champion: 2014, 2015; New Zealand Champion: 2016/17, 2017/18, 2018/19. 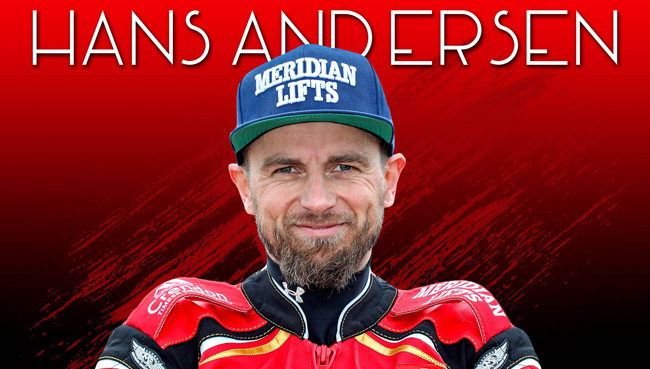 CLUB HONOURS: National Trophy winner: 2015 [Eastbourne]; Gold Cup winner: 2015 [Eastbourne]; Knock-Out Cup winner: 2015 [Eastbourne], 2017 [Peterborough]; League Cup winner: 2016 [Somerset]; League Championship winner: 2016 [Somerset], 2017 [Swindon]; Four-Team Championship winner: 2018 [Peterborough]. DATE OF BIRTH: 26 October 1988, Stockport, Cheshire. BRITISH CAREER: (2004-06) Buxton; (2007) Workington, Buxton; (2008-09) Workington; (2010) Buxton, Redcar; (2011) Workington, Leicester, Belle Vue II; (2012) Edinburgh, Glasgow; (2013-14) Somerset; (2015-16) Swindon, Somerset; (2017) Somerset, Redcar; (2018) Leicester, Somerset, Sheffield; (2019) Peterborough, Redcar. CLUB HONOURS: Four-Team winner: 2008 [Workington]; Young Shield winner: 2008 [Workington]; League Championship winner: 2013 [Somerset], 2016 [Somerset]; Knockout-Cup winner: 2013 [Somerset], 2015 [Somerset], 2016 [Somerset]; Four-Team Championship winner: 2014 [Somerset]; Premier Shield winner: 2014 [Somerset]; League Cup winner: 2016 [Somerset]; Pairs Championship winner: 2018 [Sheffield]. RIDER LINKS: Grandson of Jim Yacoby (born: 26 September 1939, Denton, Manchester, Greater Manchester). Brother of fellow rider James Wright (born: 13 June 1986, Stockport, Cheshire).